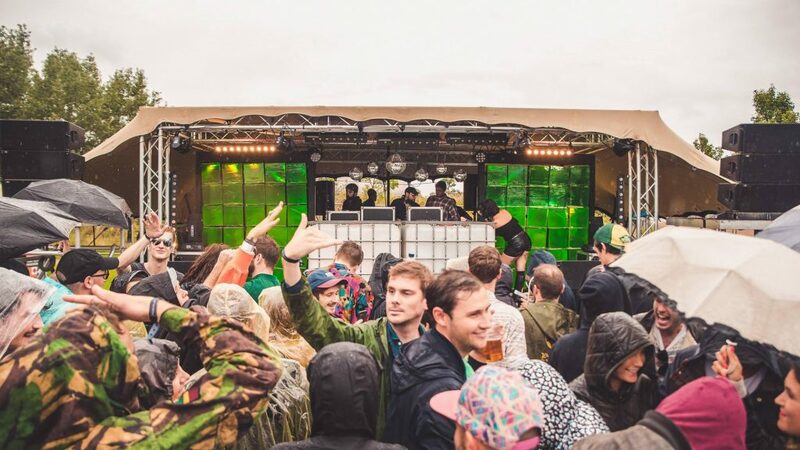 After 5 years putting on parties and hosting stages at festivals across the UK and Europe, Percolate decided it was time to throw their first ever 1 day event – a ‘party in a park’. Keen not to brand this as a festival the brief from the organisers envisioned an intimate community orientated affair, achieved through the production of a party wholeheartedly curated for its audience. 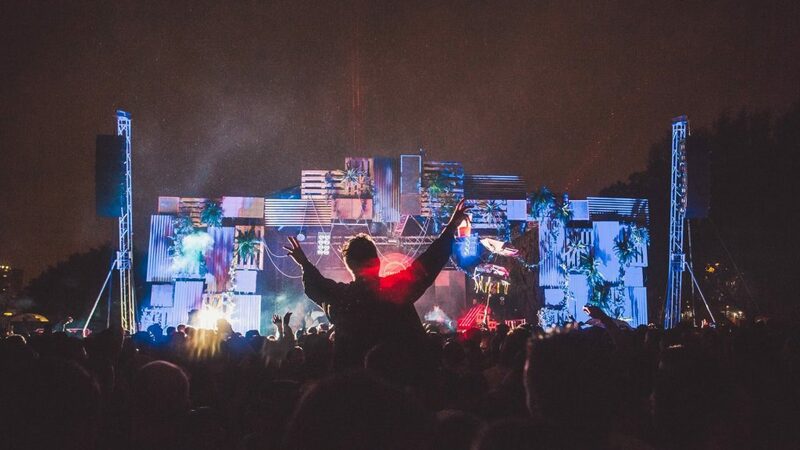 Percolate Open Air took place in July 2017 with a focus on quality over quantity hosting several of the biggest names in house and techno – Dj Koze, Scuba and Paranoid London as well as a special b2b from Leon Vynehall and Ryan Elliot. We are the Fair sourced and secured a unique greenfield location in the heart of East London to be the home of Percolate Open Air, Stratford’s Three Mills Island. Though the island had already claimed some fame for housing the first ever Big Brother House it had never before been used for a music event. But the unique location did not come without challenges, producing an event for 5,000 people on an island completely surrounded by canals. 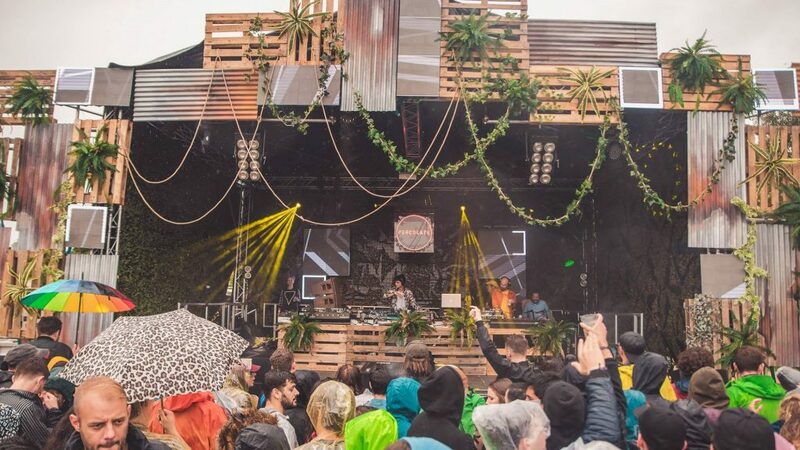 In spite of one of the wettest days the summer of 2017 had seen the event was incredibly well received by the local community as well as party goers who loved the extraordinary surroundings, industrial backdrop and the event production which had been designed with them front of mind.